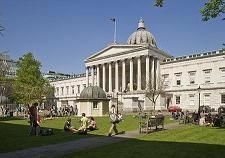 The conference will take place in and around University College London which is based in the heart of London. 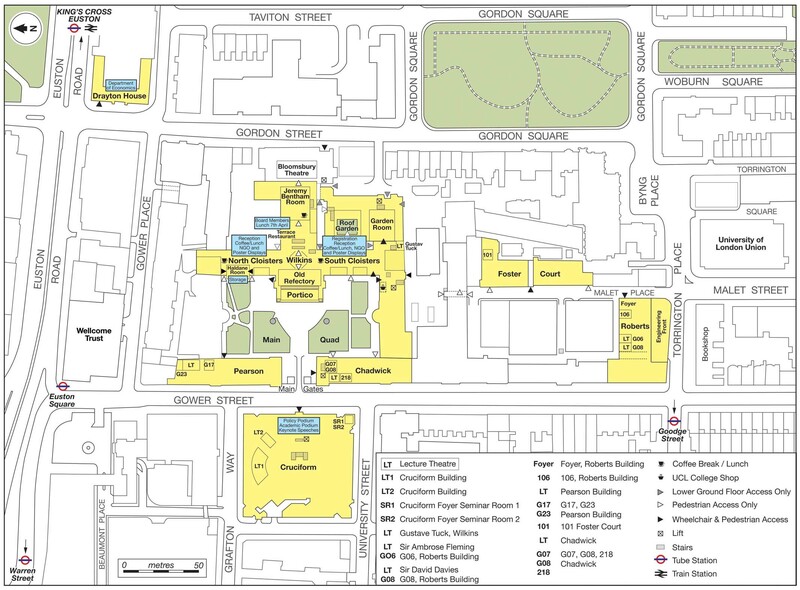 Click here to download the venue map for the conference. The Chair of Political Economy at UCL was created in 1827 in memory of David Ricardo, establishing the first Department of Economics in England. The modern department has an outstanding international reputation in key areas of current research including applied theory, microeconometrics, game theory, labour economics, development economics, macroeconomics, industrial economics and environmental economics. London has been associated with many pioneers in economics and statistics. Many of these have associations with University College, either as students or teachers there.